23-year-old Darian Givens. Detained escapee from a Vanderburgh county work release facility. 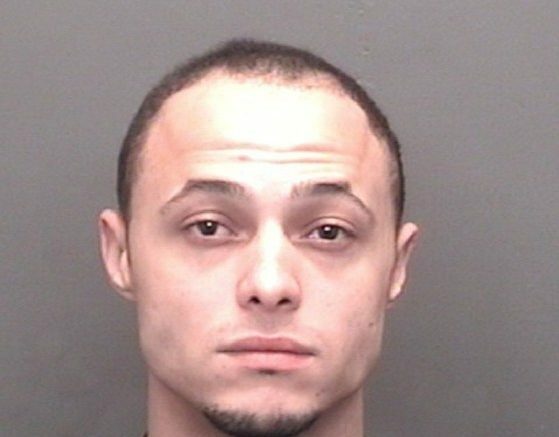 Vanderburgh County – On Monday Indiana State Police received information regarding the possible whereabouts of 23- year-old Darian Givens, an escapee from a Vanderburgh County Work Release Facility. An arrest warrant was issued for Givens after he failed to return to the facility on December 19, 2017. Givens was serving time for dealing methamphetamine in Vanderburgh County. Just before 2pm yesterday State Police located Givens hiding in a residential basement in Evansville. He was arrested without incident and taken to the Vanderburgh County Jail. Troopers also arrested 27 year old Colt Kissel as he was present at the residence when Givens was located. Kissel had two active Vanderburgh County misdemeanor warrants for his arrest. He is currently being held on bond. 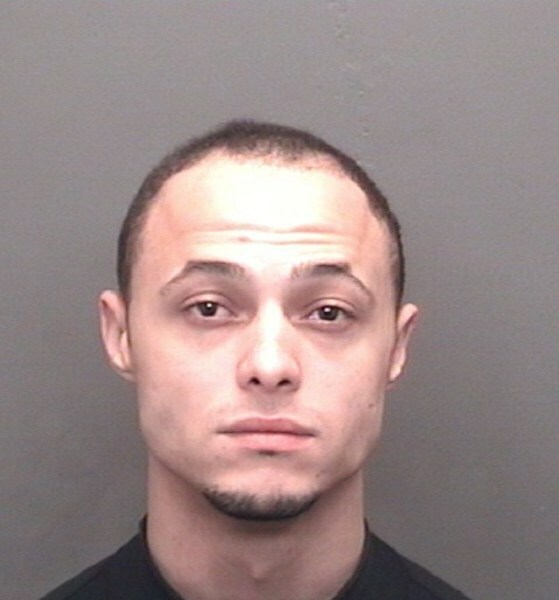 23-year old Darian Givens, Detained escapee from a Vanderburgh County Work Release Facility. Be the first to comment on "Troopers Located and Arrested Escapee from Vanderburgh County Work Release Facility"